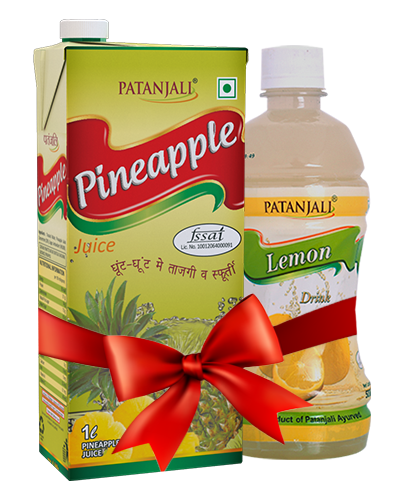 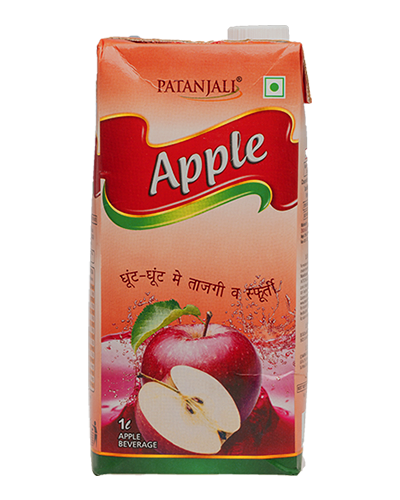 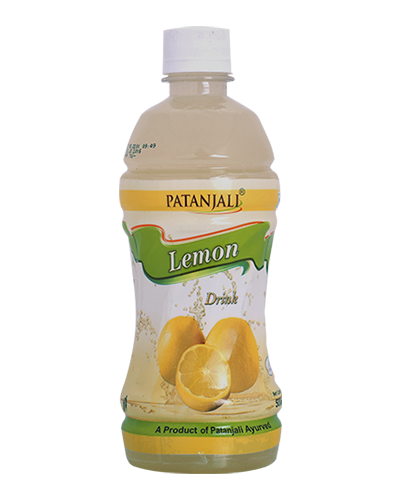 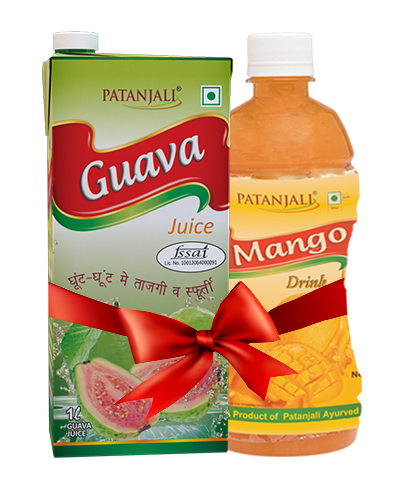 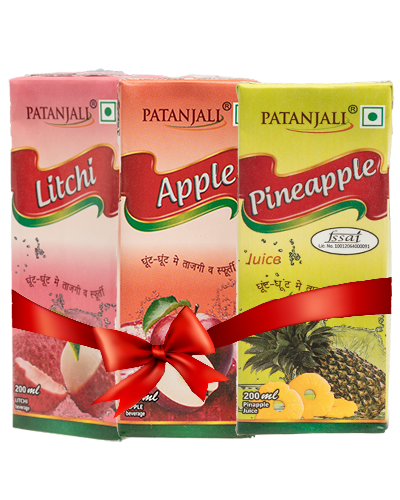 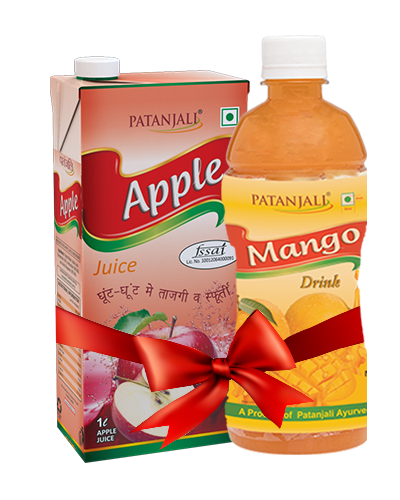 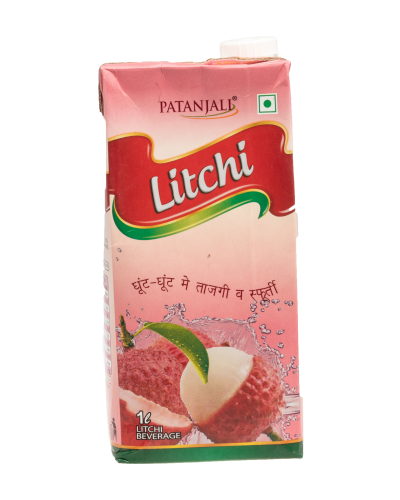 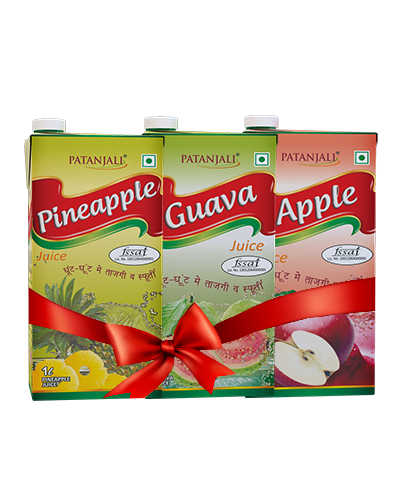 Patanjali Mango Drink is ready to serve fruit Beverage contains fruit juice made from pure Mango Pulp without any preservative. 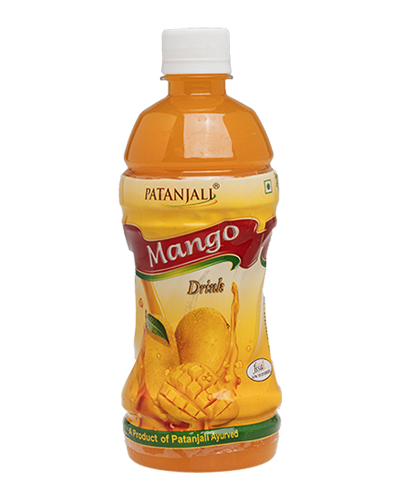 Mango Beverage can be attributed to its nutritive content, as well as vitamins and minerals including vitamin C, Iron, Calcium. 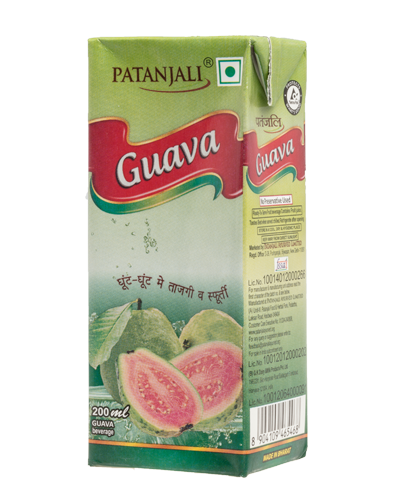 It has antioxidant compounds including astragalin, methyl gallate, isoquercitrin, fisetin, quercetin and gallic acid. 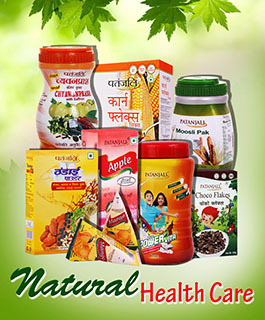 All these compounds are considered to be effective for reducing the risks of breast, colon, leukemia and prostate cancers. 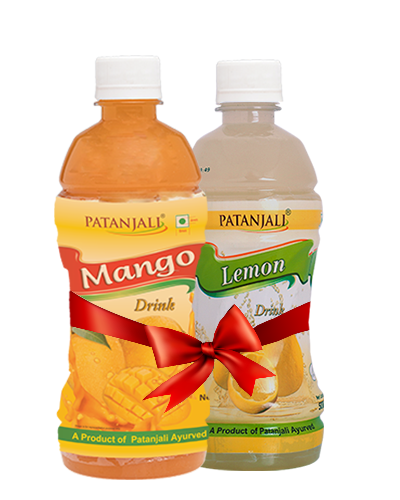 Patanjali Mango Beverage nourishes your body with sufficient amounts of Vitamin C. The pectin and Vitamin C combine to facilitate the human body in lowering the serum cholesterol levels, especially Low-Density Lipoprotein. 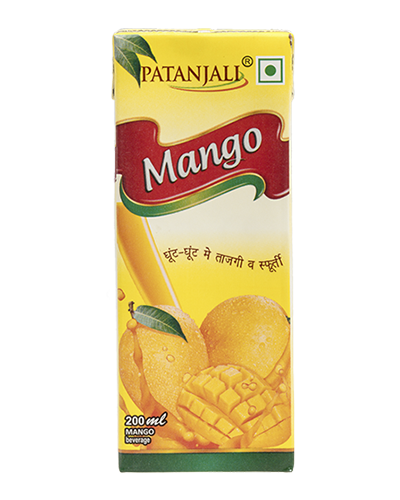 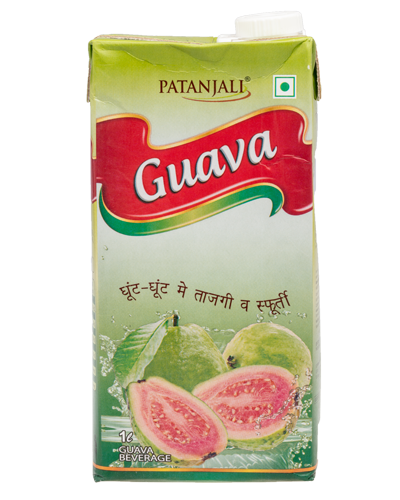 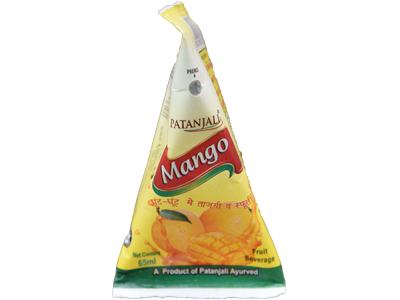 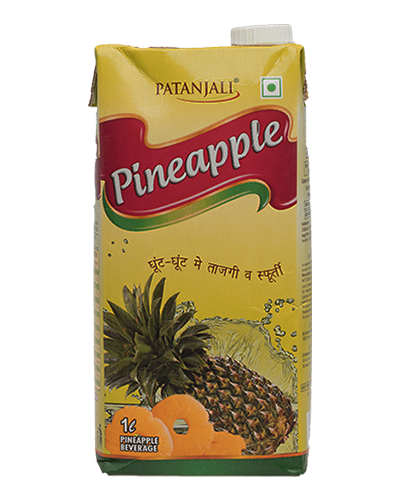 Patanjali Mango Beverage contains more pulp compare to other brands available In the market. 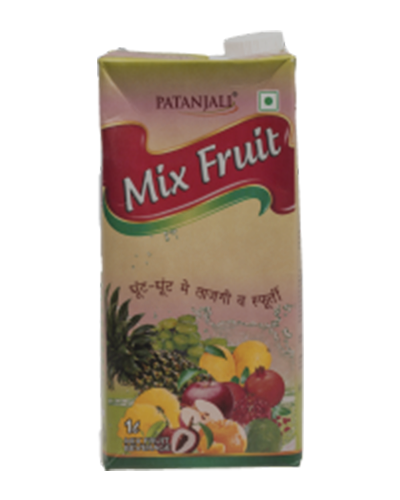 Ready to serve fruit drink.